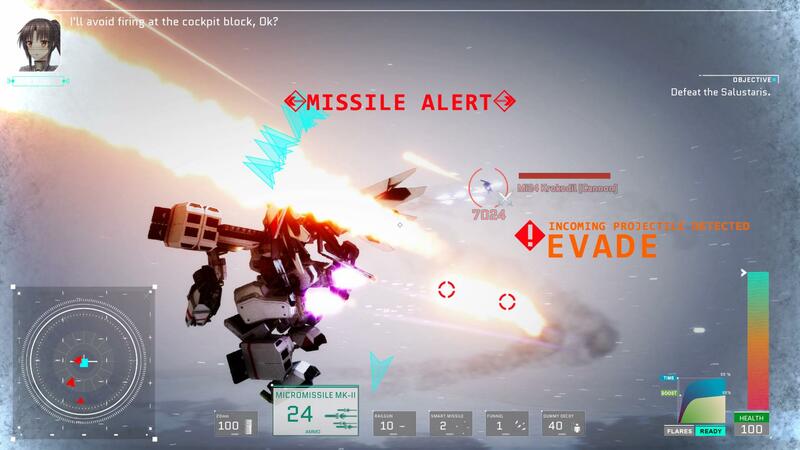 Epic flying mecha shoot ‘em up Project Nimbus: Code Mirai will officially launch onto PS4 this April in the US and Europe as the first two acts of the critically acclaimed PC game. April 4th, 2018, Phuket, Thailand: KISS Publishing Ltd., GameTomo and GameCrafterTeam are thrilled to announce that their high-flying mecha space shooter Project Nimbus: Code Mirai is officially launching on PS4 in the US on April 10th, and in Europe on the 11th. Following an incredibly successful Japanese launch in September, the Project Nimbus team are delighted to bring the game to the West and the PS4 version is fully optimised to deliver an incredibly polished PS4 experience. 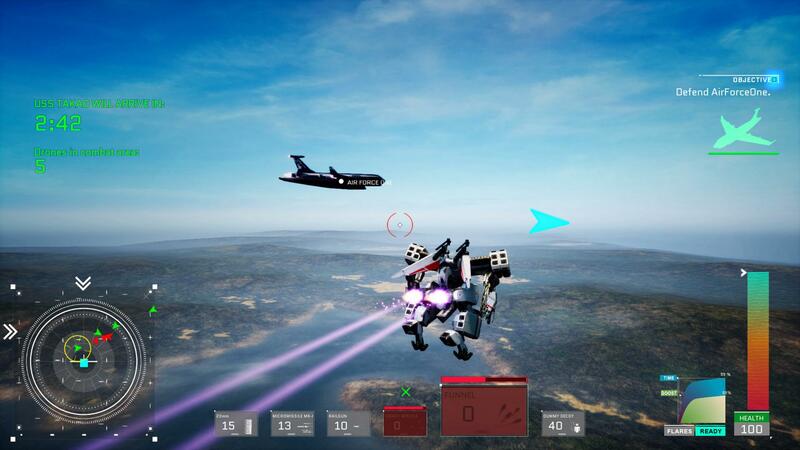 PS4 players in the US and Europe will be invited to enter the post apocalyptic skies of Project Nimbus: Code Mirai and pilot a dazzling array of ‘Battle Frames,’ colossal, planet shattering war machines armed to the teeth with laser swords, rail guns and LOTS of missiles. Mankind has evacuated to the skies after a great war destroyed the Earth’s surface, making it unable to support human life, and with resources scarce, humanity is again on the brink of another full scale war. 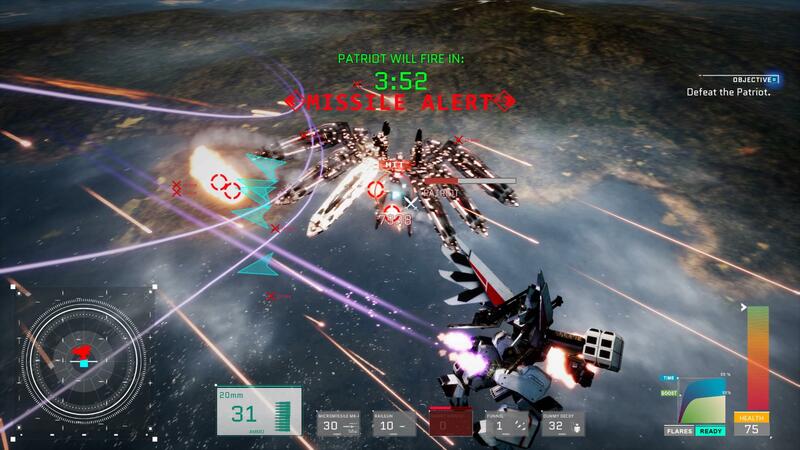 In Project Nimbus, players must battle a devastating army of enemy Battle Frames, duel with supersonic pilots, engage motherships and face off against giant world-ending weapons. After a successful Kickstarter campaign, Project Nimbus launched onto Steam Early Access in 2014 and received a flurry of huge updates leading up to the official launch in September. 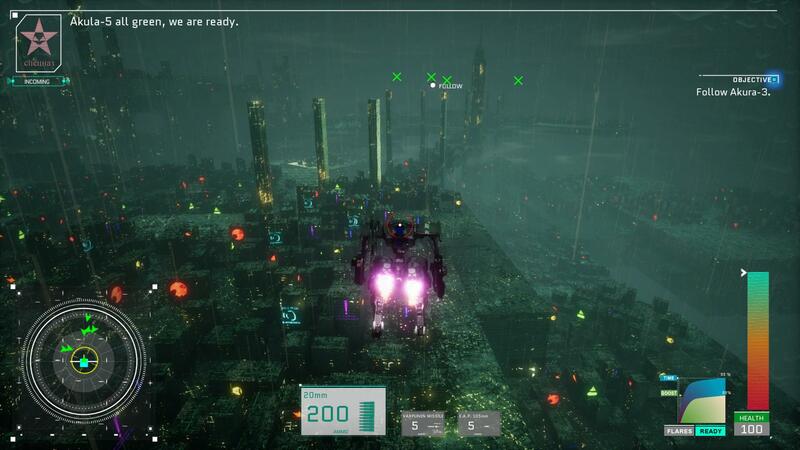 After Project Nimbus entered Early Access it received 15 new exhilarating missions, devastating weapon variants for your Battle Frame, powerful new machine enemies and endless gameplay updates to streamline the Project Nimbus experience. The first two acts of Project Nimbus will will be available in Project Nimbus: Code Mirai, completely redesigned to take advantage of the power of the PS4.